eXp Realty Maryland is thrilled to announce the latest addition to the eXp Realty family in Maryland! Lisa Grocki Lowe, former broker of Keller Williams Realty in Columbia and Frederick Maryland, receives a big welcome to one of the fastest growing brokerages in the U.S. and in Maryland! “We’re excited to have the addition of such a talented, experienced and caring person to the team.” remarked Chris Highland, eXp Realty broker. Lisa brings with her a wealth of expertise and knowledge in real estate, along with a delightful approach to business and a positive outlook! 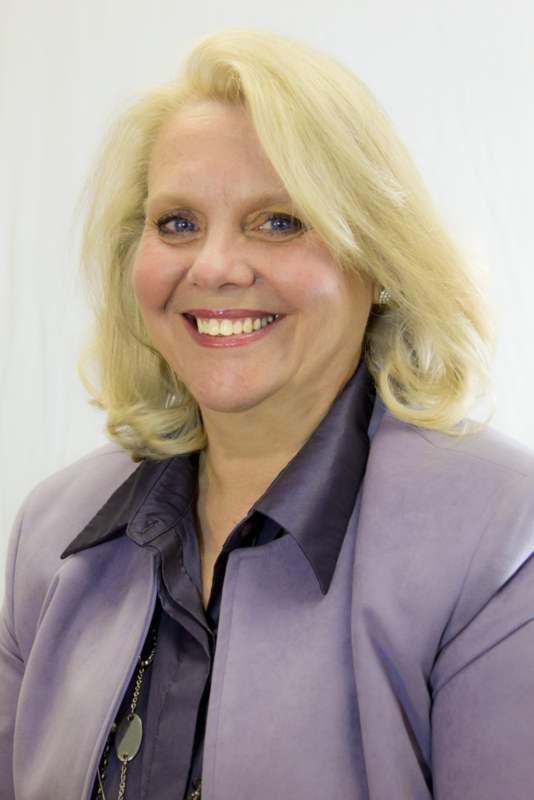 Lisa is looking forward to the increased opportunities for business at eXp Realty and new possibilities personally. “There are a bunch of bright and talented agents here at eXp, and I’m looking forward to rocking the real estate world together!” said Lisa. Welcome, Lisa, we’re proud to have you join us!